An interesting issue on Kiwisaver for people whose life expectancy means that the odds are against them making it to 65, they age you have to be to use your Kiwisaver savings. There is an obvious problem for people with Downs Syndrome, whose life expectancy is about 60 years. So no option if you just have a low life expectancy. There are common conditions that lower life expectancy, like diabetes. 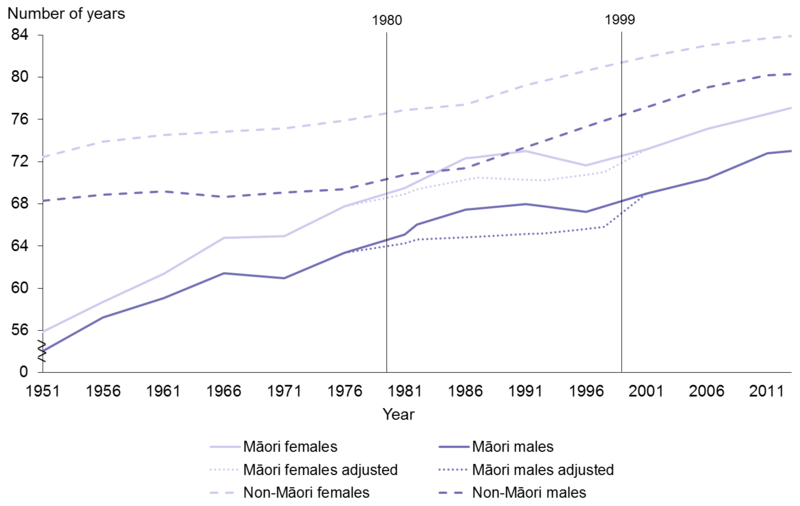 83.9 years for non-Māori females. So Māori males on average would get about 8 years to use their Kiwisaver savings, while non-Māori males get nearly twice that at 15 years. This disparity would be more of an issue for Māori men with something like diabetes. 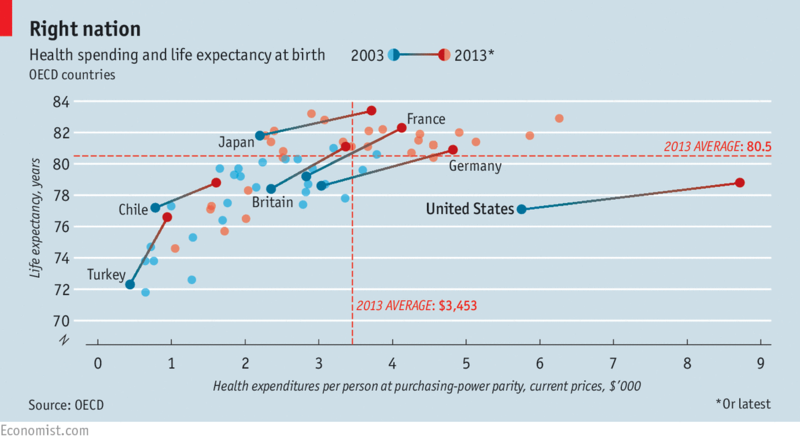 As a matter of general interest, life expectancy depends on when you were born. And if you survive until you are, say, 60, your expectancy increases. Here’s a life expectancy calculator (from Fisher Funds). One of the reasons given for needing to increase the age of eligibility for New Zealand’s universal superannuation is the baby boomer bubble that is will raise the number of people who qualify substantially. Another factor is life expectancy – with more of us living longer that lengthens the time we are paid Super. This is god for showing improved life expectancy trends, but I have always been unclear what this means for someone born in the 1950-60s. Perhaps we had a higher chance of dying young than babies born now. In 1977 the Muldoon introduced universal superannuation for everyone from 60 years old. Then average life expectancy for a man was about 65+13 years (18 years of pension), and for a woman it was about 65+17 (22 years of pension). The age of eligibility was raise to 61 in 1992 and gradually rose to 65 in 2001. In 2001 average life expectancy for a man was about 65+17 years (17 years of pension), and for a woman it was about 65+20 (20 years of pension). In 2013-15 average life expectancy for a man was about 65+20 years (20 years of pension), and for a woman it was about 65+23 (23 years of pension). So people are on pensions on average about three years longer than at the start of the century. And life expectancy is predicted to keep improving so this will keep growing – unless the age of eligibility is increased.